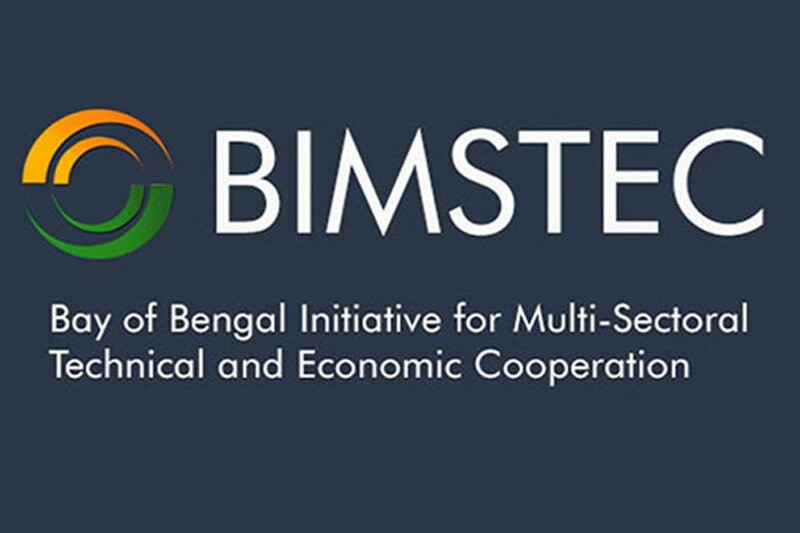 Agenda of the summit was to increase connectivity between BIMSTEC nations through roads, airways and transmission lines. Objectives - Technological and economic cooperation among members. Members - India, Nepal, Bangladesh, Bhutan, Sri Lanka from South Asia and Myanmar, Thailand from South East Asia. Total of 1.5 billion amounts to 22% of the global population.